These unique M4 tapped ball bearings provide extreme flexibility in designing magnetic effectors and carriages for delta style 3d printers like Kossel. Screw : M4, Use M4 Grub screws of what ever length is required. 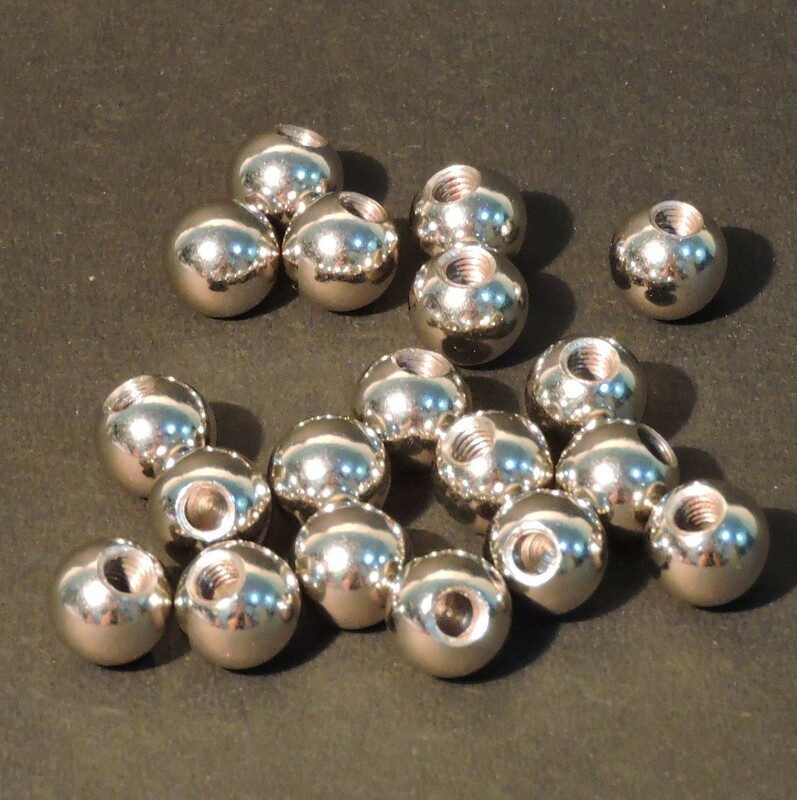 12 pcs of Stainless Steel Ball Bearing with Screw.